This leafy landscaped Park runs down to the waters edge at St Lawrence Bay. 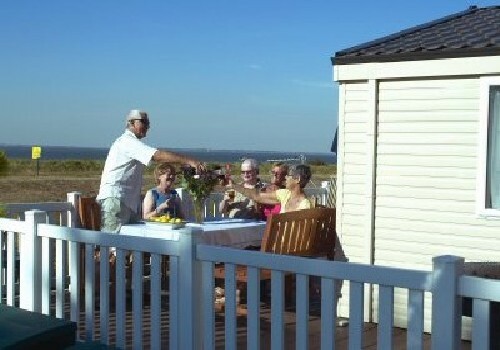 Take in the fine estuary views towards Mersea Island, or explore the many attractions in the area. From gentle coastal walks to all the fun of the fair at Southend, the choice is yours. 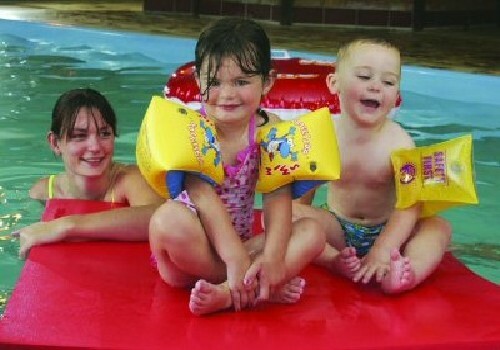 On the Park splash around in the indoor pool or relax in the spa pool and sauna. 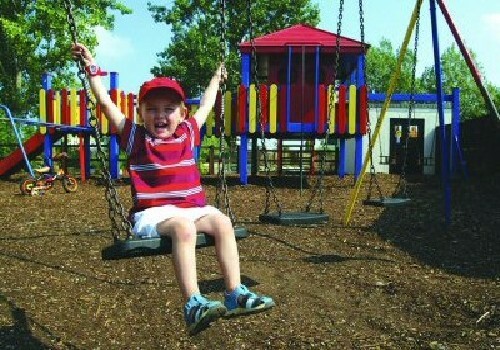 Kids will love the adventure playground and all the fun in Sparky?? ?s Krew Club. In the evening, relax with a drink in the Waterside Tavern. At weekends, occasional visiting cabaret makes for a great night out. Maldon. An old market town including museums, gardens, quay and Promenade Park. RSPB reserve, Wrabness. Nightingales and other birds fill the woods with their songs. Marsh Farm Country Park. An enjoyable and educational day out for the whole family where children can join in with the animals. Tropical Wings indoor tropical gardens with butterflies and birds. Chelmer Cruises and Canal Centre. Based at Paper Mill, cruise on the 49 seat barge ???Victoria??? with bar and catering options taking you through the beautiful countryside. Castle Hedingham. Set in beautiful grounds with regular outdoor events including jousting. RHS Garden Hyde Hall. Visit this beautiful horticultural garden with many events taking place throughout the year. Follow the A12 towards Chelmsford. Take the A414 signposted to Maldon. Keep going until you see the signs for Latchingdon, which is on the B1010. Drive through Latchingdon and follow signs for St.Lawrence. On driving through St.Lawrence, you will pick up signs for Waterside Holiday Park at St.Lawrence Bay.